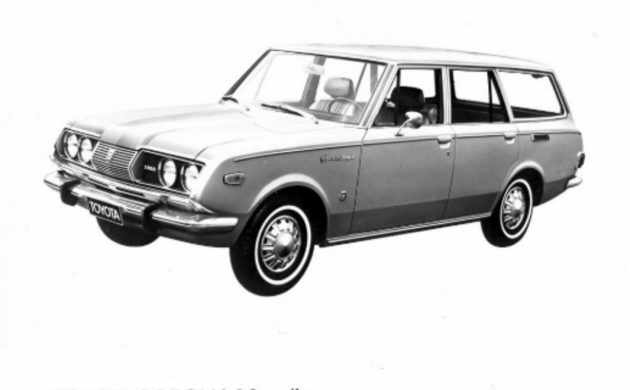 By 1971, Americans were taking the offerings of Toyota pretty seriously due to a growing reputation for quality and reliability. 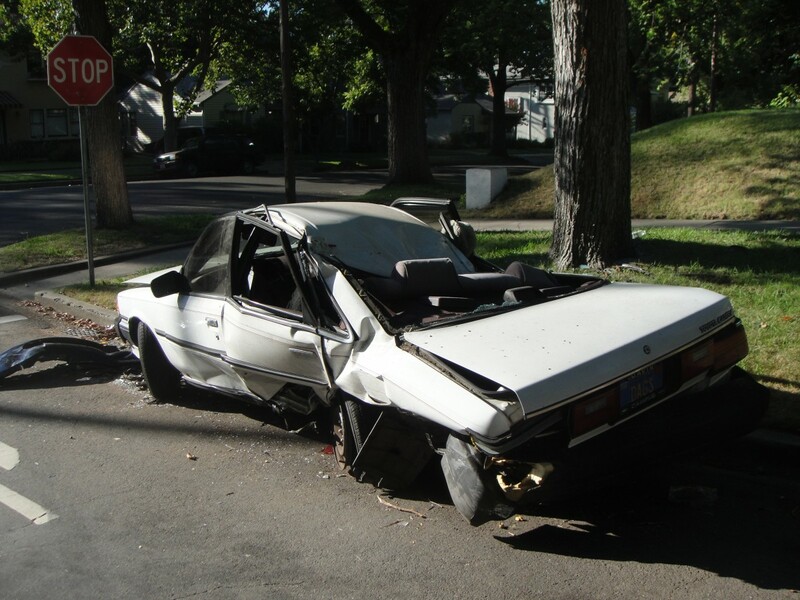 “Made in Japan” became synonymous with low price and durability, especially in cars. 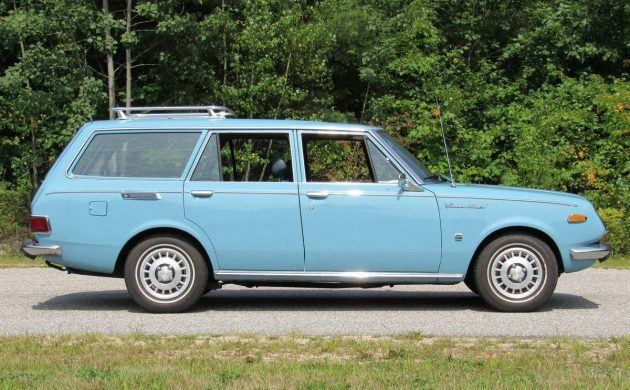 This 1971 Toyota Corona Mk II station wagon showing less than 17,000 miles on the clock could be your time machine back to the Nixon administration and it’s for sale on Hemmings Motor News in Arundel, Maine for $14,995. Early Toyotas were far from well-suited for American highways. 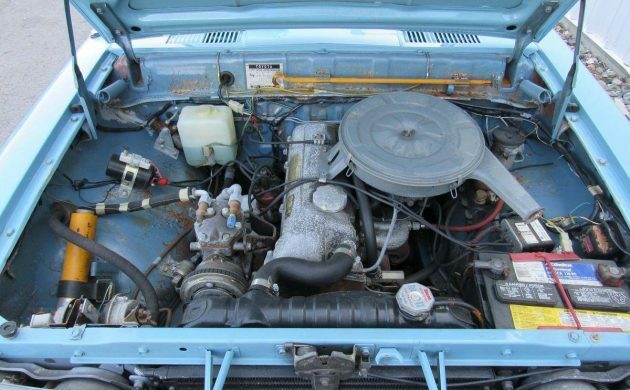 The original Toyopet Crowns sold on the west coast suffered from overheating and for a small car, it was more expensive than similarly-sized cars coming in from Europe. Japanese automakers are nothing if not perseverant, and Toyota learned their lessons and kept trying, bringing out ever better sedans and trucks for the US market. 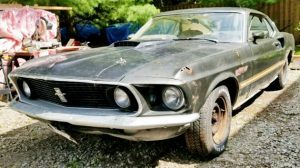 This amazing survivor is said by the seller to have had only two owners from new and was originally sold in Pennsylvania to gentleman who passed away a few years later. 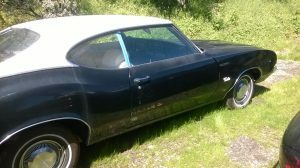 His family then put the car away in storage for over thirty years before they sold it on to a Toyota dealer who wanted it for display purposes. 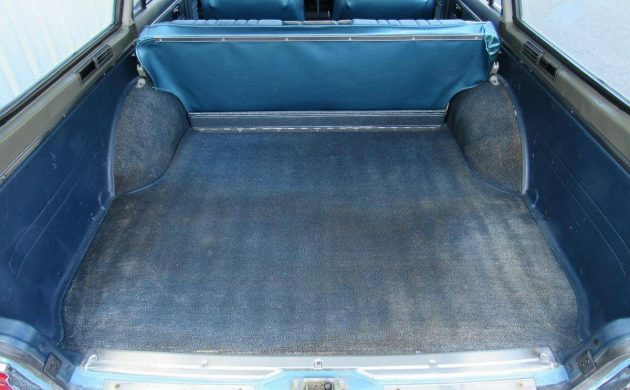 The dealer stripped and repainted the body as well as reupholstered the seats. The current seller acquired it from the Toyota dealer several years ago. The paint looks incredible in the photos and the chrome and bright plastic trim seem to shine nicely. The period roof rack is a nice touch as are the skinny white wall tires. I doubt that the wheel coves are original to the car but they seem to suit it just fine. The shots of the undercarriage show a reasonably clean presentation, too. The interior is a time capsule with the extra touches Toyota added in the name of luxury. The barely-noticeable filigree flourishes on the steering wheel and dash trim were part of the small “surprise and delight” touches Japanese car makers added at the time. 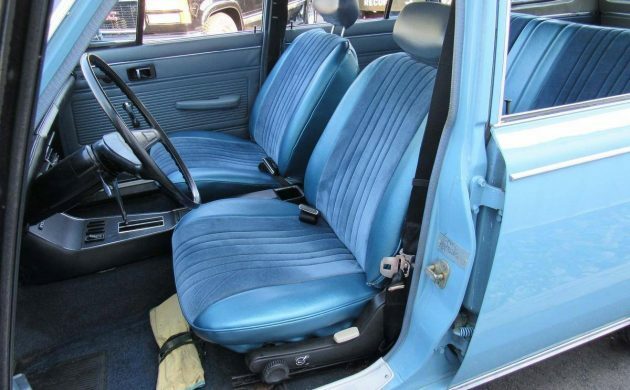 The seat trim is not as the car left the factory since the original upholstery was vinyl trim with a cheesy brocade fabric center, but kudos to the dealer for choosing something tasteful to replace it. Fifteen thousand bucks isn’t exactly cheap, but find another one in this condition. And if you do buy it, what do you do: drive it and enjoy it or pack it away for the future? 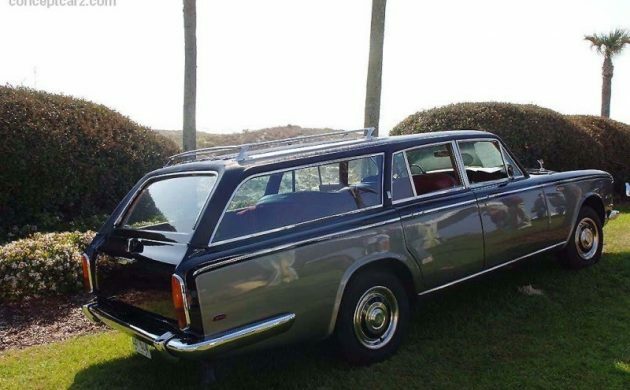 Had one in the 80’s and decided the slab sides and chrome strip below the windows made it look like a 60’s Rolls from the side, so I two toned mine below the beltline like this RR. I think these were the cars that finally persuaded Americans to take a look. 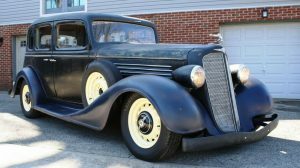 It’s a fantastic find, but, and I’m sorry to have to say this, like most of the postings here,( unless this is truly where the old car hobby is, money wise) this too is grossly overpriced, in my opinion. $15g’s, come on. It’s a ’71 Toyota wagon, $2 grand, tops. 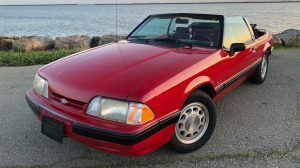 True, many of the cars in the postings on here are overpriced, but the seller’s delusional fantasies are part of the story. 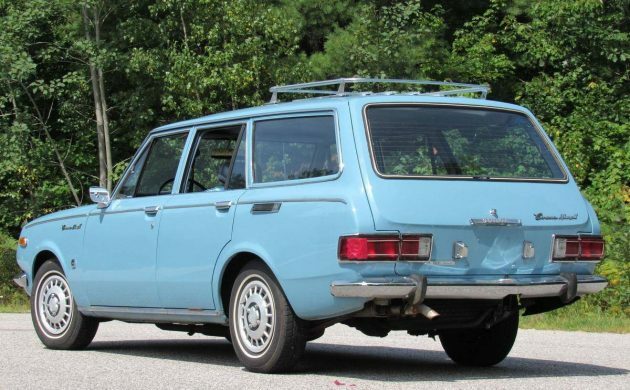 This little wagon may only be worth 2K to you but the value is what a buyer is willing to pay. 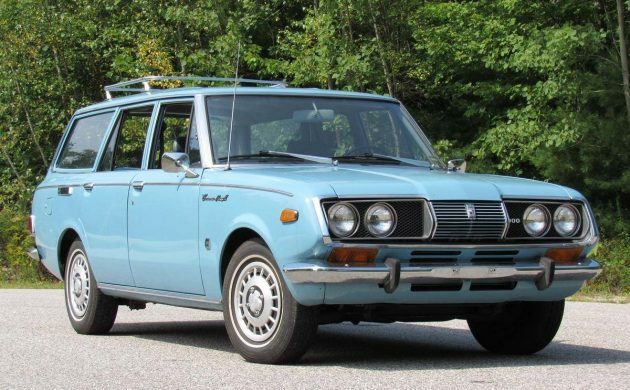 I doubt there is anyone willing to pay 15K for this Toyota but there are lots of fans of these little Japanese cars that are willing to pay a lot more than $2,000. I had a new 1968 Corona as my company car and although I remember it well I can’t imagine being nostalgic about the experience. It was truly amazing for a car that small to have more oversteer than a full-size Chevy! If I were to buy the car, I would pay $10k for the car. Given its rarity and condition, I believe it’s worth that much, if no more than that. This car is most likely being sold by a dealer. It’s called Motorland. They have nough restored and survivor vehicles there to make any gearhead swoon. Check them out: motorlandamerica.com. I purchased this same car new. 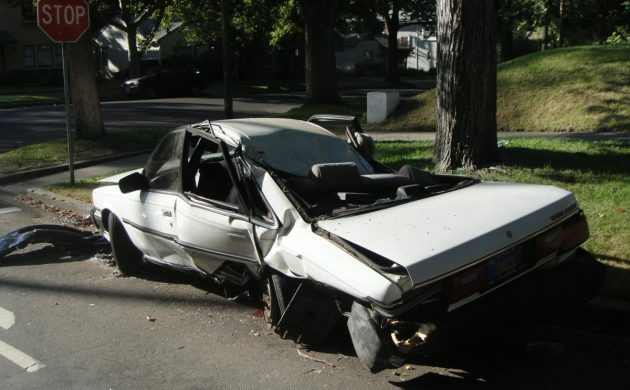 I have owned over 50 cars in my 80+ years and this was the worst car I have ever owned, always something going wrong. So to make even worst I traded my 57 Chevrolet convertible and the dealer was nice enough to give me $500. for my car. It was a show stopper as I used to show it. With two small girls my wife wanted a safer car. We all make mistakes. I’d buy one if the price weren’t so high. I bought my ’15 Dodge Dart for roughly the same price. I love old-school Toyotas. I’d pay $10k for this car if the seller were willing to accept the amount. Hey, a Corona beat Art Afron’s Green Monster in a head to head drag race. Anyone remember this commercial? Get Your Hand’s On A Toyota, You Will Never Let Go ! Very nice car! I’d drive this car as a daily myself! So if this is a realistic price, what is my 72 Datsun 510 wagon worth?? Maybe someone should buy them both and display side to side? 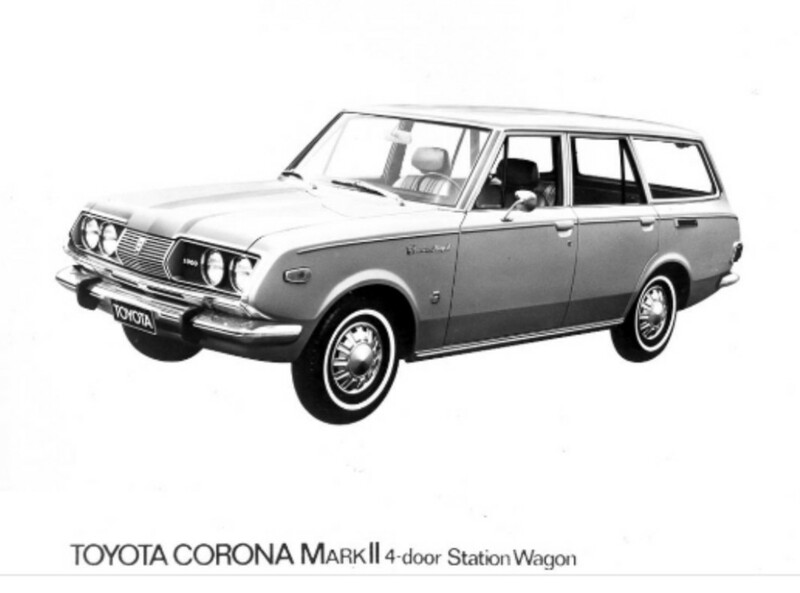 We had a corolla 4 dr sedan of this approx year, was a nice gas mileage machine for my Mom to haul around us kids, My wifes family had a 77 Wagon they called “ol Yeller” as it was that mustard Yellow. It was stolen 2x and recovered and went thru as a hand me down thru the family. Finally sold it outside the family at 300,000 + miles and still sometimes see it around. (There is hidden Kill switches to prevent future thefts) plus my wife still has a spare key for it, so we often joke about moving it on the owner and park it oddly,.. I assume these are the only hubcaps that this model was available with being every one I’ve seen have these or obvious aftermarkets on them. Nice car but those Walmart hubcaps really make it look like crap.